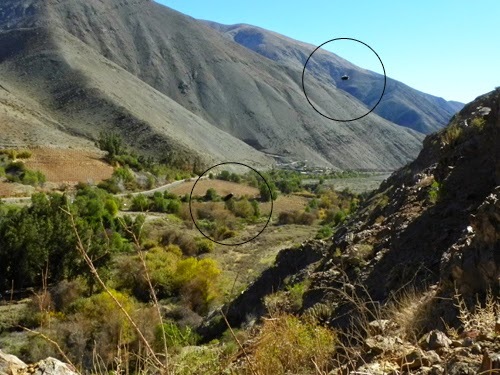 A few years ago, Vallenar and Alto del Carmen held a UFO convention where distinguished researchers visited the commune to discuss the matter of sightings. 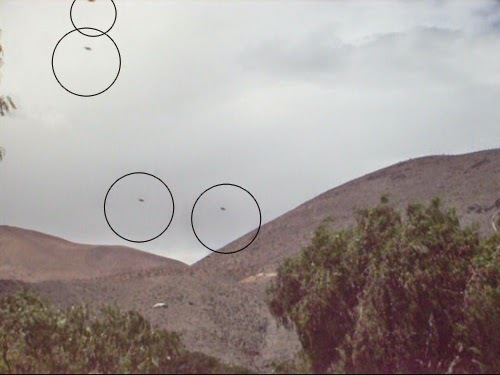 Various theories, studies and investigative approaches were put forth at the event, making the UFO phenomenon better known in Chile, but questions still remain: Are we alone? 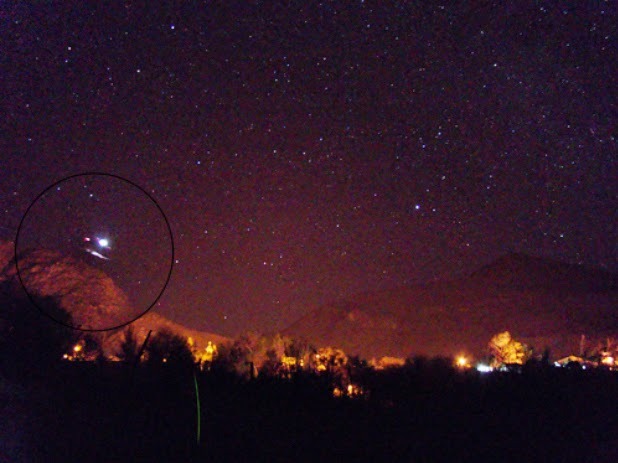 Are we the only living creatures in the galaxy? Are we visited by strange beings? Are we alone in the Huasco?